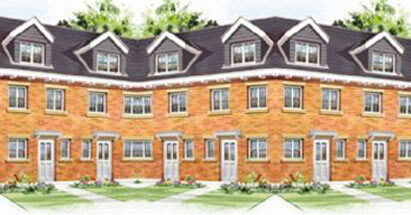 Many people contact us because they want to move home - usually to a larger more expensive property via a let to buy. The usual scenario is that a home move includes the sale of your current property. With that money, you have the equity for the deposit on the new one. But what if you have the deposit funds elsewhere and don't need to sell your home? You may decide to keep your current property and rent it out. This is called let to buy (not to be confused with buy to let). Please contact us in confidence for further information.